Buttermilk Pike Right Anderson, Right on Western Reserve, Left Enid, Left Ferncliffe. 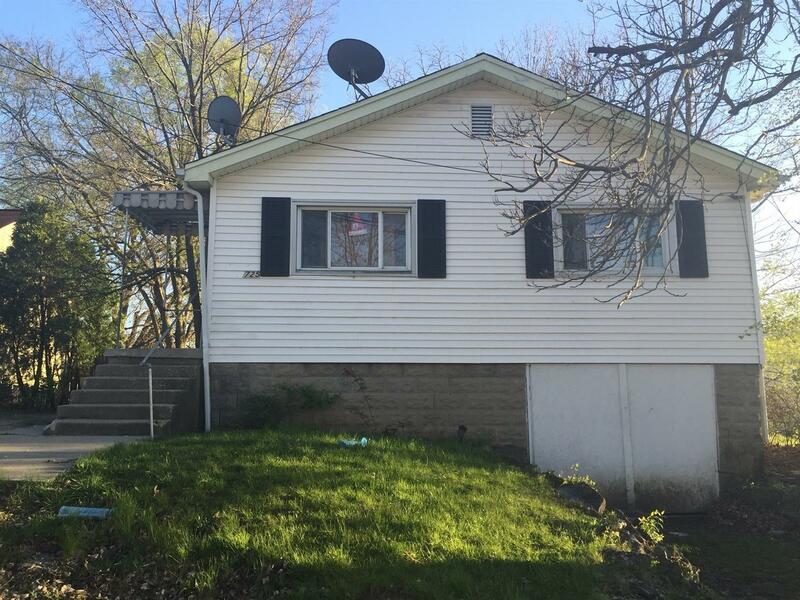 Conveniently located 3 bedroom/1 bath home currently a rental property, located in Crescent Springs - close to shopping, restaurants, expressway. AGENTS, please read remarks regarding showings.